Glad things are getting back to normal and I can't wait to see what you think of IT. I need to grab that anthology. It's the perfect time of year for it. Hope you have as great and normal week! How was IT? 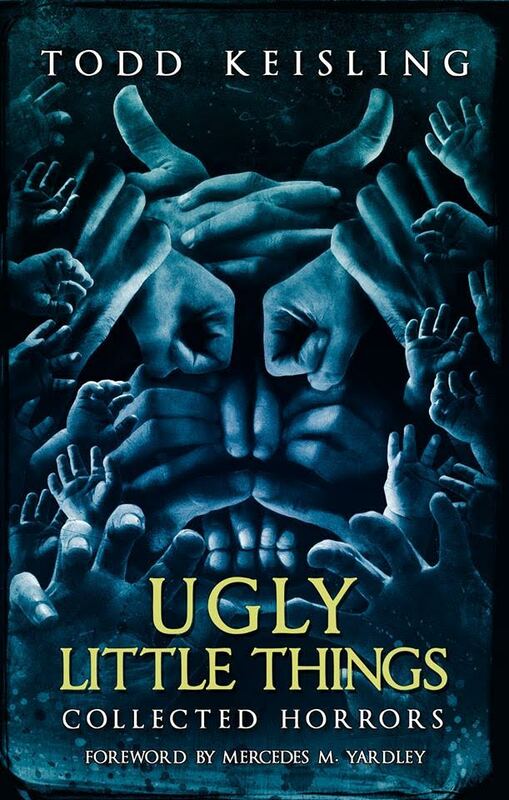 I don't think I'll see it, the 90s movie plus the book has been quite enough for me for life, probably :D loved the book, but... it WAS pretty damn scary. Seriously - the new movie was so scary. I need to check out your review for Final Girls because a friend of mine struggled to finish it but you liked it so I need to see your thoughts. :) I kind of want to see IT but not sure if I want to go to theater for it. Might wait till it's on DVD. I definitely had problems with Final Girls, but they are the same problems I usually have with psychological thrillers. 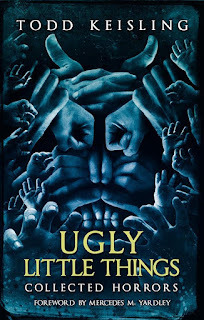 If you usually love them, I think it's a book worth trying. I think IT will work just fine on DVD. Final Girls looks great, and psychological thrillers seems to be the main thing I'm reading lately! 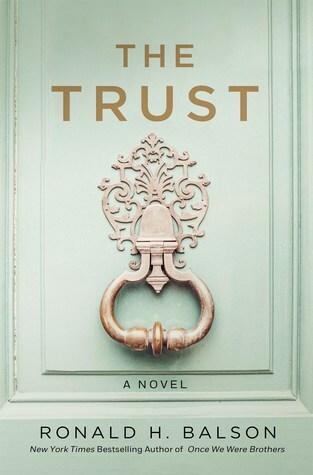 The Trust doesn't look half bad either. Hope IT is good. 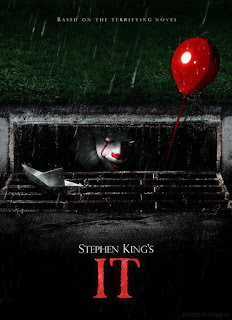 That one is a no-go for me, I don't do clowns lol. 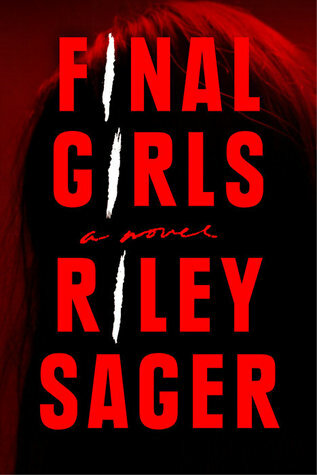 If you are on a psychological thriller kick, Final Girls seems to be the book of the day. IT is definitely a no-go for you! IT is super scary. I'm loving how they are handling the book/movie so far. Enjoy It! And have a great week! Jenny, I think I saw you post a review for the movie, but I didn't want to read it until I had seen the movie, too. :) I can't wait to stop by and read it. I'll be buying It as soon as the dvd comes out! I think IT will work just as well on DVD. I enjoyed it, but I'm not sure I want to watch it again. Haha. At least not very often. 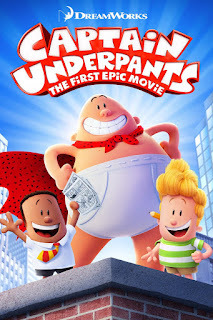 I never could get through a Captain Underpants books but my students loved them (and I'm sure they still do.) Ah, It is a movie. Now I know why I'm seeing the book all over the blogs. Come see my week here. Happy reading! Yes, we are all a little IT crazy at the moment. 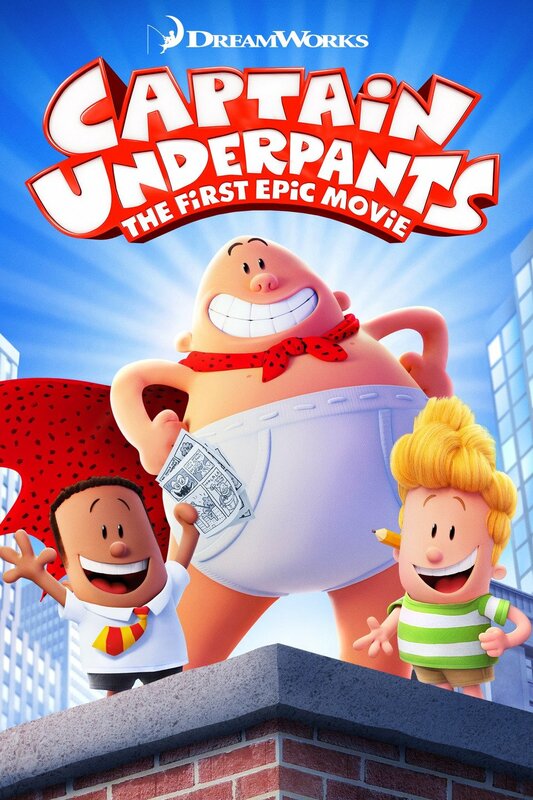 :) Well, Captain Underpants and Professor Poopypants are good indicators of the maturity level in Captain Underpants. I've got Final Girls at home from the Book of the Month Club. I'm really interested to read The Trust as well. It sounds really good. I just discovered your blog and am enjoying it. Thanks for sharing all your great information about books. Bill @ Especially Books. Hi, Bill. Thanks! :) Book of the Month seems to pick a lot of popular books. I had a great time watching IT. I'm loving how they are handling the timelines, too. My middle kid loves all things Captain Underpants. All three of them enjoyed the movie. Glad to hear things are starting to return to normal! And that you got to see It! I have not had a chance yet, but everyone I know that has seen it, has loved it. Looking forward to your thoughts! Glad you loved Final Girls. I have been eying that. Ha my son loved Captain Underpants. Psychological thrillers are definitely appealing to me at the moment so I'll keep Final Girls in mind.